Residence - Minimum of a two-year residency period in the playing country of Australia within the last five (5) years. This does not necessarily have to be a continuous period but a cumulative total period of two (2) years over the previous five (5) years. Open to Australian born citizen with a valid passport or any player who qualifies under the eligibility requirement conditions. Players must be born on or between January 1, 1999 – December 31, 2001, between eighteen (18) to twenty (20), and not be or be turning twenty one (21) years of age in 2019. Submission of this Interest to Participate form does not guarantee a prospective player a spot on the Australia 2019 IIJL World Junior Lacrosse Championship roster or serve as a reservation. Once an Interest to Participate form is submitted an Australia staff member will contact and provide the prospective player with further information and instructions.  Qualified prospective players are encouraged to complete the Interest to Participate form immediately as the selection process will be expedited to prepare for the 2019 IIJL World Junior Lacrosse Championship. Thank you, you're interest to participate with Australia at the 2019 World Junior Lacrosse Championship has been submitted. 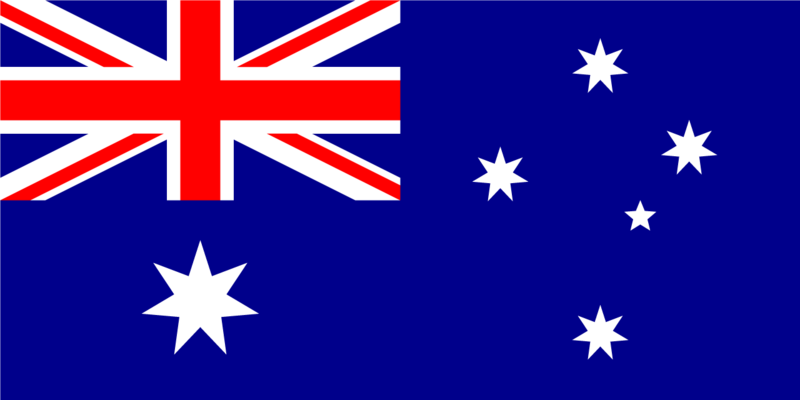 An Australia staff member will be in contact with you soon.